It’s our definition of chocolate heaven. 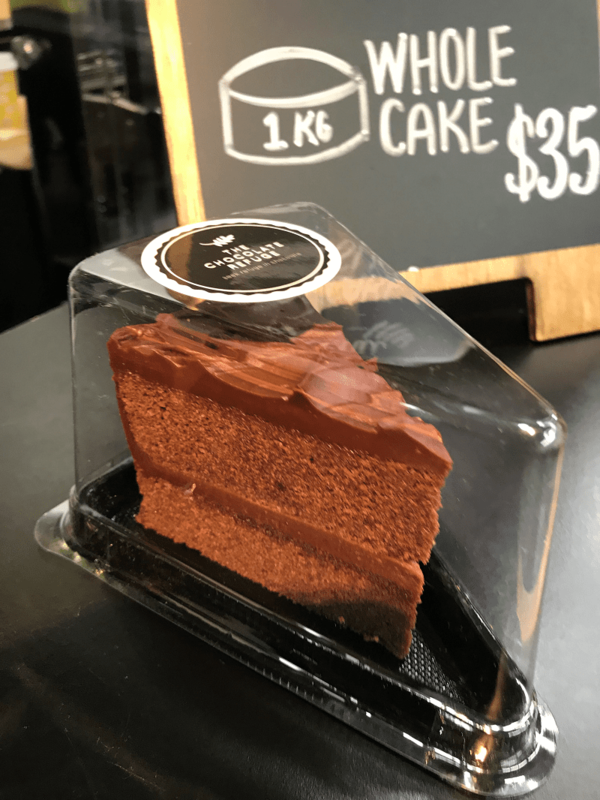 Some reason why this is: the cake is pure chocolate. 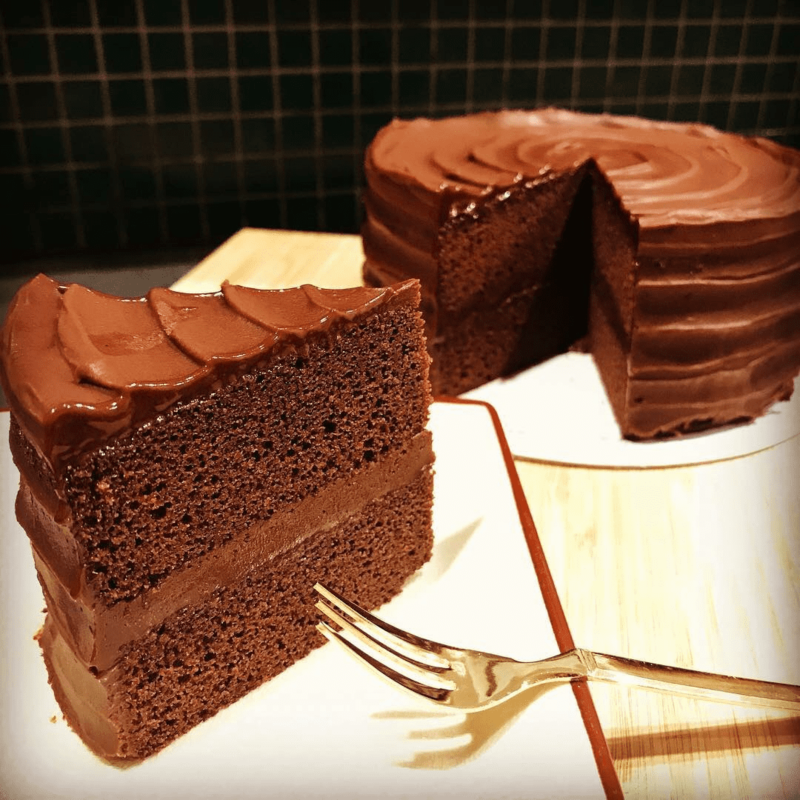 A rich, decadent double layer chocolate cake filled with a velvety, smooth dark chocolate ganache. Freshly made with the best Belgium chocolate and quality ingredients with no preservatives or nasty ingredients. We dream about this cake even in our sleep, maybe you should find out why.